We provide the best customer experience in Australia with a Net Promoter Score of +73. We're Australia's data centre, cloud, cyber security and telecom company for mid-large Business and Government customers. For business customers we are the specialists in hybrid IT. We integrate data centre, cloud, and dedicated servers. Different applications need different types of hosting. We manage it. We are the full service provider of data, voice, mobile and colocation services. We are the telecom that does everything refreshingly different. We are where the Macquarie story started. See what our customers have to say about our exceptional customer experience and solutions. Macquarie Telecom SD-WAN & G8 Education: Big technology for little people. Read how Macquarie Telecom's SD-WAN helped G8 Education deliver premium internet. Macquarie Telecom & Hall & Prior: The case for caring communication. Hall & Prior knew they'd need an agile, secure, high performing telco provider ... one with a history of superb customer service. Macquarie Cloud Services & eCorner: Fight the Fear of Change. eCorner needed an experienced cloud provider that could seamlessly move from colocation to private cloud. Macquarie Government & the Department of the Environment: Secure Cloud. The Dept of the Environment needed a cloud solution as adaptable as it is secure. The people who do best and stay the longest have a burning passion to make a difference. Macquarie recognises that attracting, developing and retaining talent is key to our success. 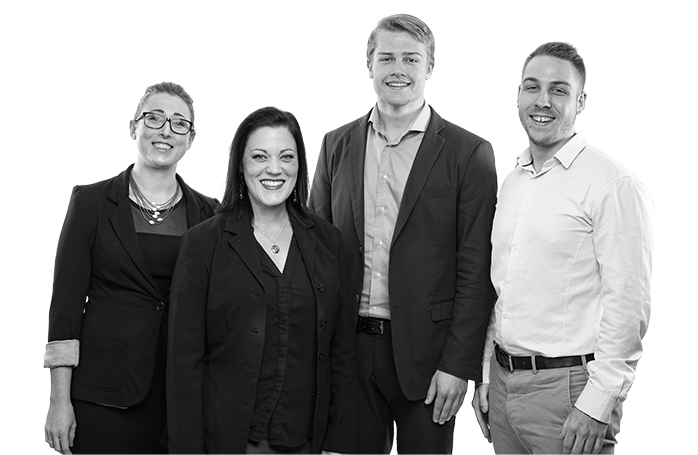 Explore what it’s like to work at Macquarie Telecom Group, our open roles and our values. Macquarie has the best reported Net Promoter Score (NPS) of any ASX company in Australia at +73. In contrast, the telco industry has a poor customer service record in Australia with 4x the number of complaints as the banking industry. Our customers are more likely to recommend us. Our passion for making a difference started in the newly deregulated telecom industry 25 years ago. Learn about last year's financial performance and discover our key policies. Discover whether Macquarie is a good fit for you and review our open opportunities. Our continued focus on providing great customer experience drove an increase in revenue of 6% and EBITDA by 19%. Our disruptive SD-WAN technology, secure private cloud and world class data centre facilities based in Sydney and Canberra continues to exceed customer expectations. 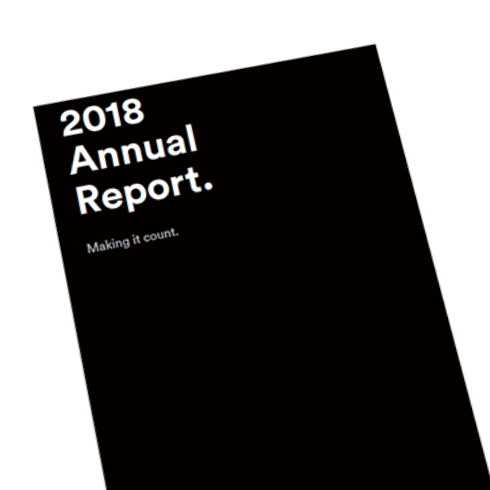 Read more in the 2018 Annual Report. 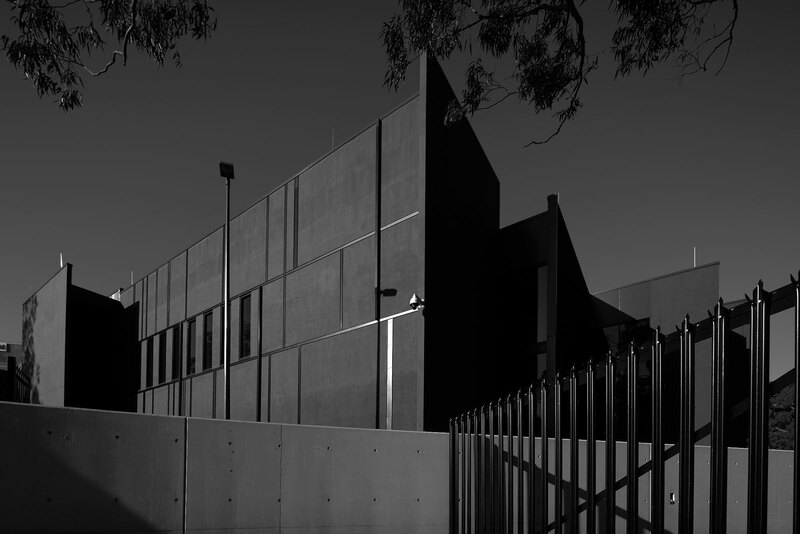 We have invested $200m in Tier III data centres in Sydney and Canberra. We've just announced the development of the Macquarie Park campus, a 26MW facility designed to meet the growing needs of global hyperscalers and clouds, enterprise and government customers. We are serious about compliance and certification. Our customers are fully compliant with defence and financial services regulations. For 20 years we have supported the communities we live and work in through United Way. We have proudly sponsored United Way campaigns for flood relief and bushfire appeals, participated in the Macquarie Business Park Community Walkathon and donated hundreds of books for kids under the age of 5. 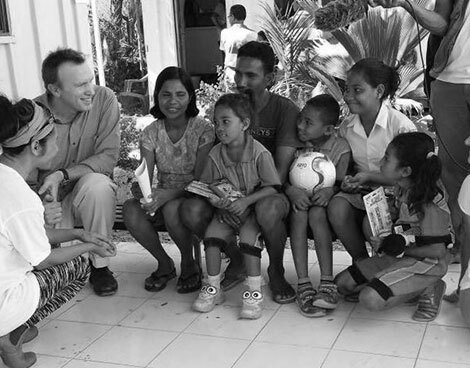 We support our nearest neighbour East Timor, by funding young East Timorese to undergo life saving heart operations in Melbourne. Learn more in our Annual Reports. Tell us how we can help with your Telecommunication, Data Center and Secure Cloud needs.